Payday Nation: When Tribes Team Up With Payday Lenders, Who Profits? UPPER LAKE, Calif. — The whitewashed, one-story office just off California’s Highway 20 doesn’t look like much. But the building is listed as the address of at least four thriving financial enterprises. They are part of the multibillion-dollar industry of online payday loans: short-term loans of up to $1,000 that are sought by low-income people whose bad credit makes them so desperate for a cash advance they will accept interest rates that can exceed 400 percent. And it’s no coincidence that the same structure also houses the office of the tribal council of the Habematolel Pomo of Upper Lake. The Native American tribe’s lending enterprises have names like Silver Cloud Financial and Mountain Summit Financial, reflecting the Native American heritage of the rancheria, as these settlements are called. 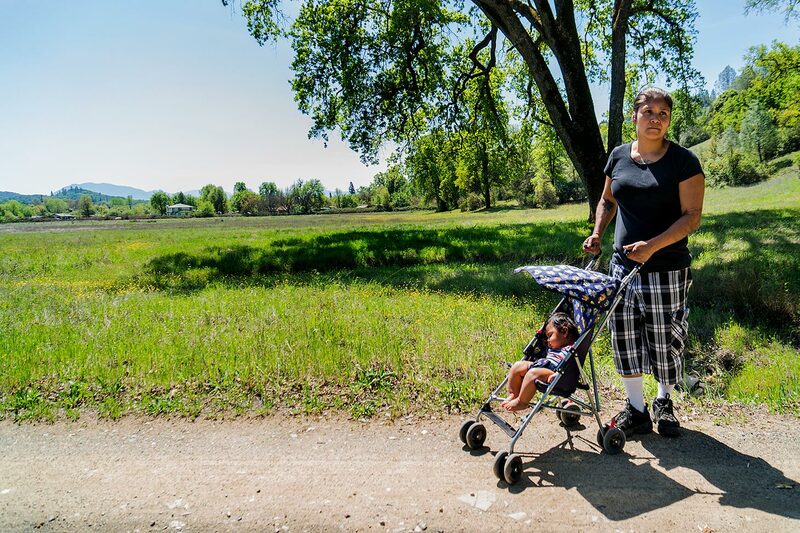 The U.S. government established them for landless Indians in California in the early 20th century, but unlike reservations, a single rancheria can include members of multiple tribes. Tribal sovereignty allows the rancherias’ businesses to claim immunity from state usury laws, making them convenient shelters for lenders who want to evade regulators. Yet little of the revenue that flows through these tribal businesses ends up in the rancheria or benefiting tribal members, as attested by the cluster of rundown houses nearby, where some members of the tribe live. They don’t look like villainous tycoons preying on low-income Americans. They look more like those cash-strapped loan customers themselves. Sgt. Bowe Bergdahl Returns to U.S.
SAN ANTONIO—Sgt. Bowe Bergdahl is recovering after returning to the U.S. and conducting himself with “good deportment” as doctors and psychologists tend to him at an Army medical center here, military officials said Friday. He arrived in Texas from Germany around 1:40 a.m. local time and exchanged salutes with Maj. Gen. Joseph P. DiSalvo, the commanding general of U.S. Army South, which is at Fort Sam Houston. DALLAS—Texas Democratic gubernatorial candidate Wendy Davis, who has struggled to gain traction in a state where Republicans have won every statewide election since 1994, announced on Wednesday that she was switching campaign managers. Texas State Rep. Chris Turner will be stepping in to replace Karin Johanson, a Washington, D.C.-based Democratic political operative, according to a statement released Wednesday morning by Ms. Davis’s campaign.